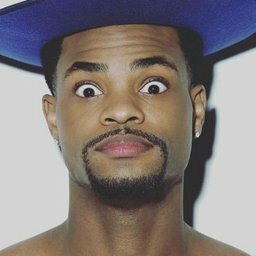 King Bach Tweets™ | Fantasticoh! Twitch: Twitch is the world's leading video platform and community for gamers. NoHo Comedy Festival: Get your tickets for the 2nd Annual NoHo Comedy Festival! Purchase your new merch at https://t.co/ic8vAWqRO5 BUY NOW!!!! Wood vs Kardashian. Whose team are you on? It takes a bold man to ask the waiter to split the check on a date.